Description: Pre-cut Window Key to suit Fab & Fix Connoisseur Window Handles. 2019-04-17 13:08:01 Natasha Richards Superb service. Replacement keys speedily worked out which replacement window keys I required and sent them out so they arrived the very next day. Excellent. 2019-03-16 06:30:27 Melanie Ndzinga Brilliant! Couldn't have wanted for better service. Fast, efficient and friendly. Thank you! Would not hesitate to recommend. 2019-03-09 12:01:37 Anonymous I had been told I would need a new handle for my window then spotted this company on line, didn’t really think just by sending a photo of the handle lock they would be able to find a key. They send an email telling you which keys to order, I ordered two keys - they fit!! I would highly recommend this company. Very quick delivery too. 2018-11-06 17:49:12 Stephen Somerfield It does what it says on the label but with that extra step, they go along way to resolve any problems. 2018-10-19 10:50:14 Mary Wilson Service is accurate and speedy. 2018-09-27 15:11:09 Catherine Greene I was delighted that with just a photograph, my keys were sent to me within 3 days. Very impressed!! 2018-07-15 21:03:53 Rosalind Appel I approached Replacement Keys as I did not have any keys to my window locks. I sent them photos of the handles and the lock-openings so they could gauge which type of keys would be suitable and they sent me 2 keys. Unfortunately only one of the keys fitted. I do not blame Replacement Keys for this error as clearly they only had photos to work with but their customer service was excellent and so would not hesitate to recommend. 2018-02-27 11:10:22 D Clark Keys not available from High St. shops. Keys were correct shape but a bit too thick so needed grinding to make thinner. 2018-01-30 15:48:51 Anonymous very quick, responsive service. Would recommend & use again if needed to. 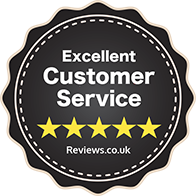 2017-12-10 22:03:52 Anthony Hollings I was very happy with the service I received from replacement key,very efficient and competitively priced.The only issue I had was the keys took five days to arrive. 2017-09-16 19:54:37 Jeanette Guffogg Arrived within 2 days as stated and the keys fit a treat. So I can now lock my windows for such a reasonable price. 2017-08-21 02:21:59 Anonymous Service and communication over and above expectation! 2017-07-17 09:12:07 Colin Whybrow Great service. Quick response and extremely helpful. Had just moved to a new house with no window keys. All are now sorted. 2016-09-07 18:16:52 Anonymous Excellent customer service in helping us identify the key we needed. Very quick delivery. 2016-05-16 16:24:54 Betty Hahner Amazing successful help, didn't have any keys or numbers for them, sent a picture email of two different window locks and next day 2 keys both perfect match came through the post. Absolutely de!ighted, service was brilliant. 2016-05-15 09:57:00 Ricky Cox 100% Satisfied if not amazed with the swift and extremely efficient service. During my spring clean, I noticed a Bay window in my living room was locked and the key missing. 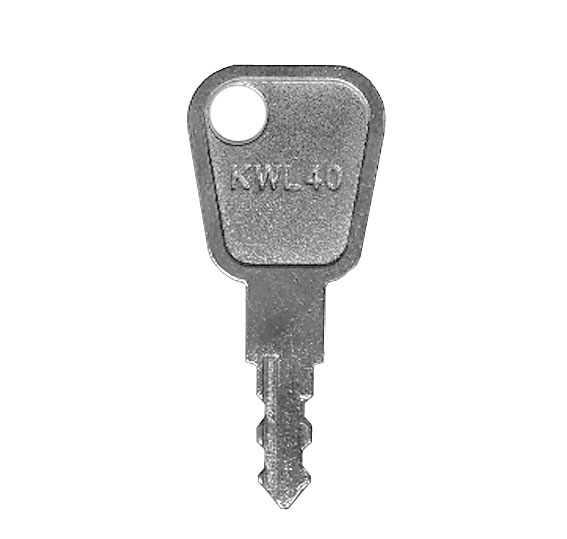 I browsed the Replacement keys website and sent a friendly email requesting for help. Receiving an extremely quick reply, I was advised to take photos of the lock and then advised which key to order! Amazingly the Key worked, I now have an OPEN window - Thanks for your help !